The Linux desktop is not just for people who like to mess with computers. With a wide range of enterprise class productivity and collaboration tools Linux users can enjoy computing parity with their peers and colleagues running other popular desktop computing platforms. Here are 7 apps that will boost your productivity and you’ll also find an additional 20 bonus apps mentioned throughout this article for you to discover. For gamers Discord is a free to use all-in-one voice and text chat client. If you’re more privacy minded then Signal messages and calls are always end-to-end encrypted and painstakingly engineered to keep your communication safe. 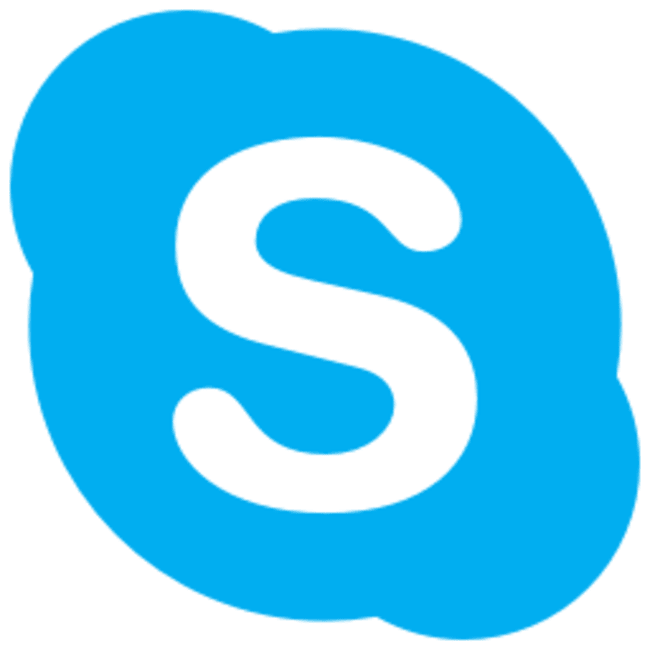 Telegram is a popular messaging platform with encryption and security as its key focus that supports text, voice, video and picture messaging that stays in perfect sync with your other devices. 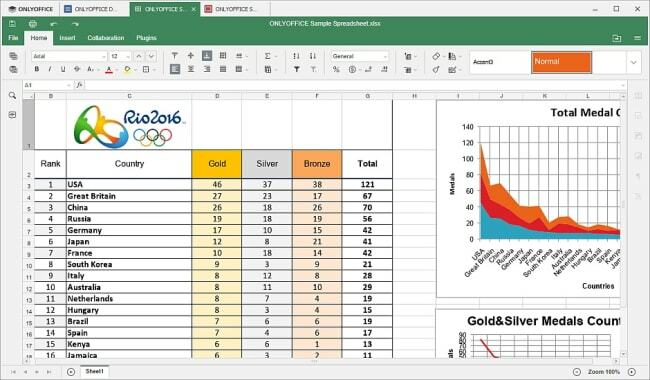 The poster child of open source office suites, LibreOffice, is also available and includes word processing and creation of spreadsheets, slideshows and databases. Protogrid is a new cloud platform for business applications and information systems. With Protogrid you can develop useful and powerful business applications in no time, tailor them to your needs and use them conveniently on your desktop and as a full-fledged mobile app. 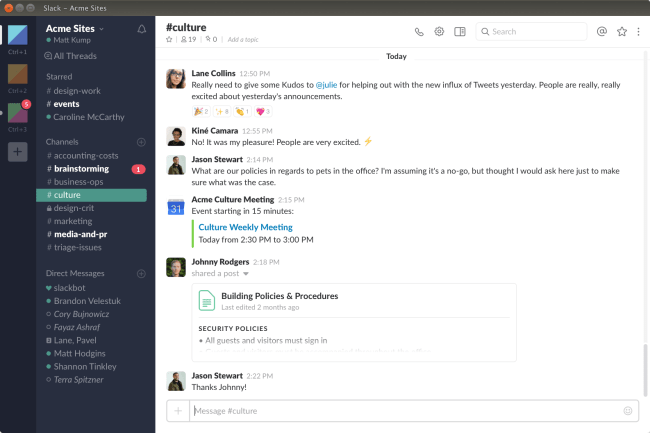 While Slack is probably the most well know team collaboration tool Zulip uses an email threading model so you can catch up on important conversations while ignoring irrelevant ones and Flock is packed with productivity features including video calls, project management, polls and reminders. 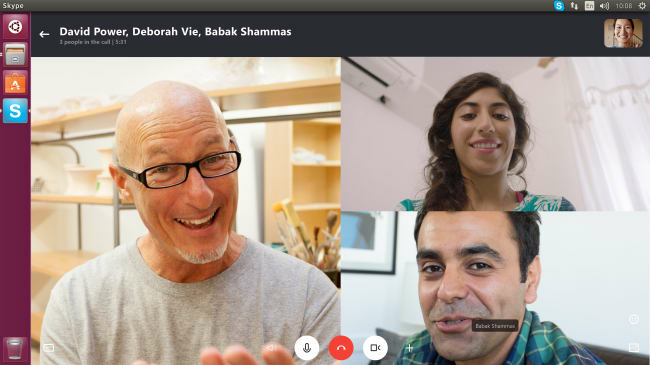 YakYak is a beautiful desktop client for Google Hangouts. 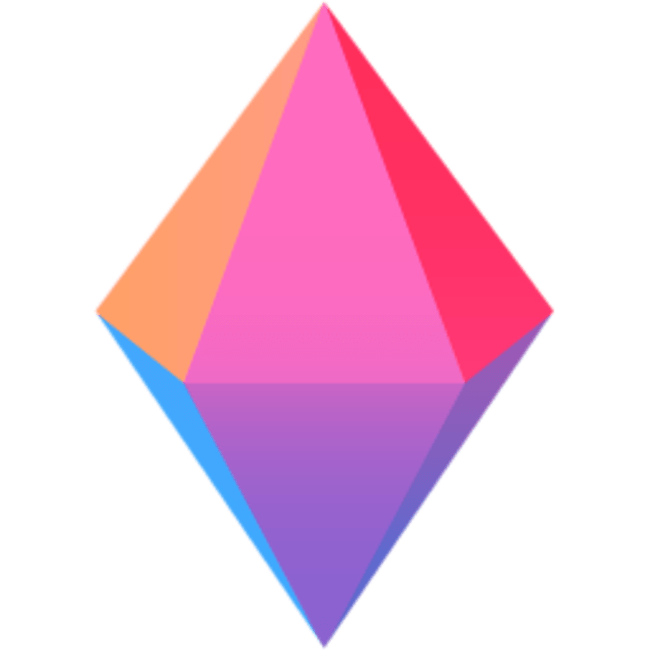 If you prefer that your team collaboration is based entirely on open source solutions then Mattermost will be of interest. IRCCloud Desktop offers a modern desktop client for lovers of, the original text based chat platform, IRC. Greensand is a time tracker and productivity booster application for freelancers with an intuitive UI lets you handle multiple projects with daily forecasts and reporting. Ora provides agile task management and visual team collaboration based around existing methodologies or you can create your own. 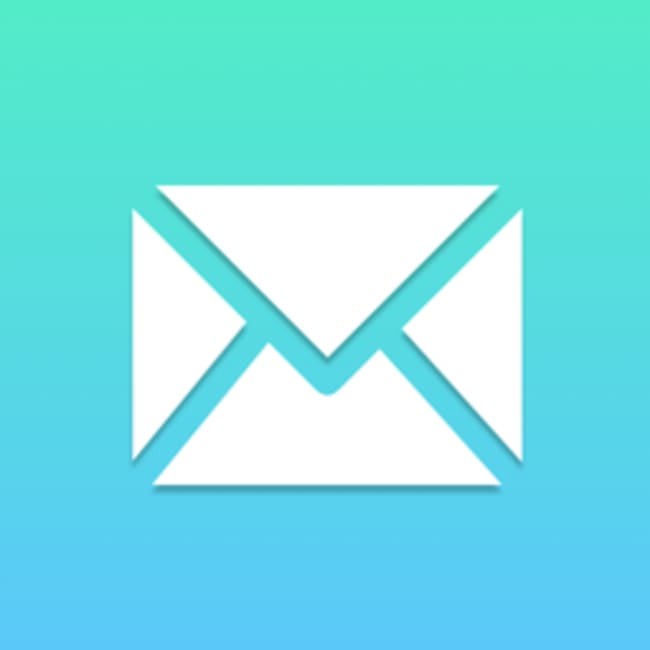 Hiri is “the” email app for Exchange and Office 365. A fast, secure, efficient mail client for those that want to access Exchange / Office 365 on Linux. Syncs your emails, calendars, tasks and contacts, access your company’s Global Address List and uses Microsoft’s EWS protocol so it works with Exchange as it should. 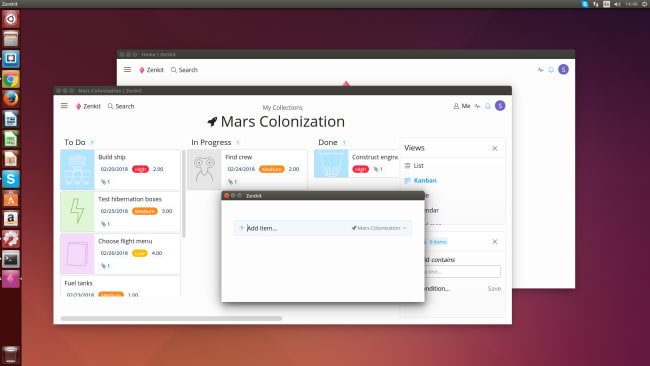 Wavebox is the clever new home for cloud apps on Linux bringing Gmail, Inbox, Outlook, Office 365, Trello, Slack & many more into a configurable client. Gone are the days of opening countless browser tabs and logging in and out of your favourite cloud accounts. Now you can launch Wavebox with one click, and instantly access them all in one UI. Wavebox brings calm to your daily cloud app chaos. 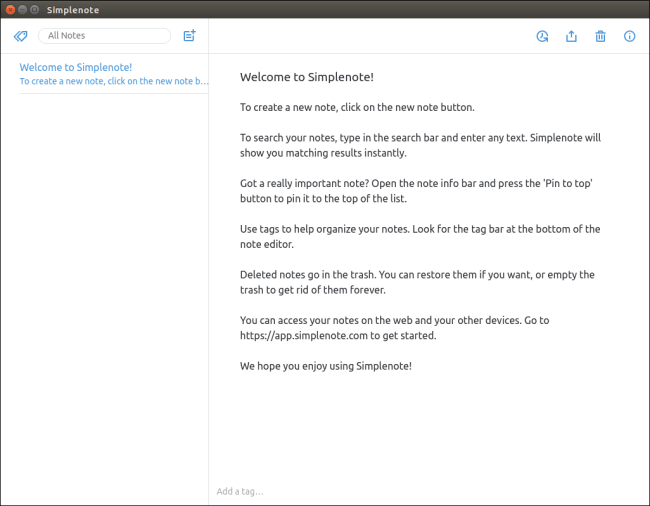 Simplenote is an easy way to keep notes, lists, ideas and more from the same developers that brought you WordPress. Tusk is a feature rich, open source, community-driven, refined Evernote desktop app and Ao is an elegant Microsoft To-Do desktop app. µPad is a powerful digital note taking app that respects your freedoms and runs on everything. 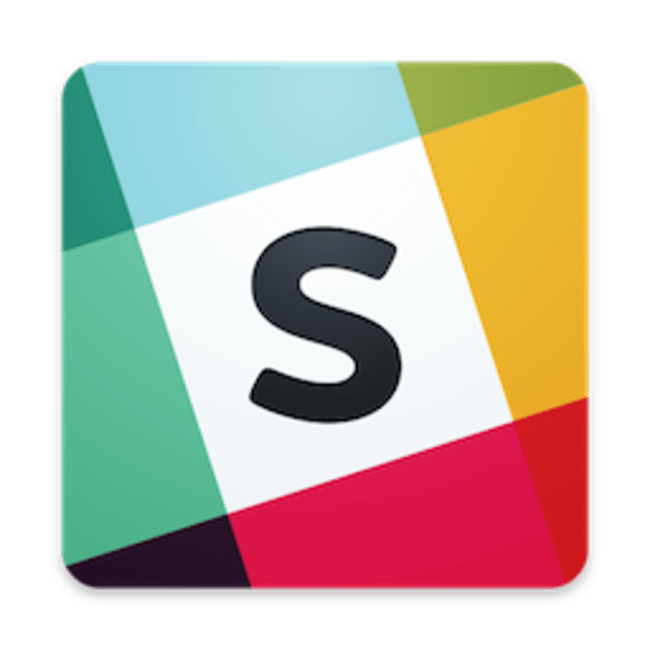 To complete your collaboration server it takes just a few seconds to install Wekan, an open-source Trello-like collaborative kanban board, and Rocketchat Server a Slack-like group chat server for 100s that supports file sharing, video conference, geolocation, and much more. 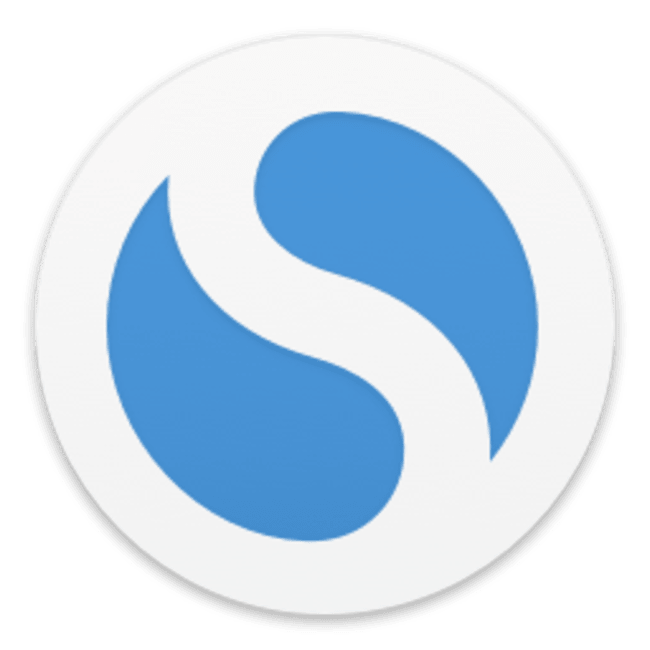 Once your server is up and running you’ll want some client software so go and grab the Nextcloud Client and the Rocketchat Client. For a comprehensive desktop note taking and todo list manager solution install QOwnNotes that can optionally sync with Nextcloud.